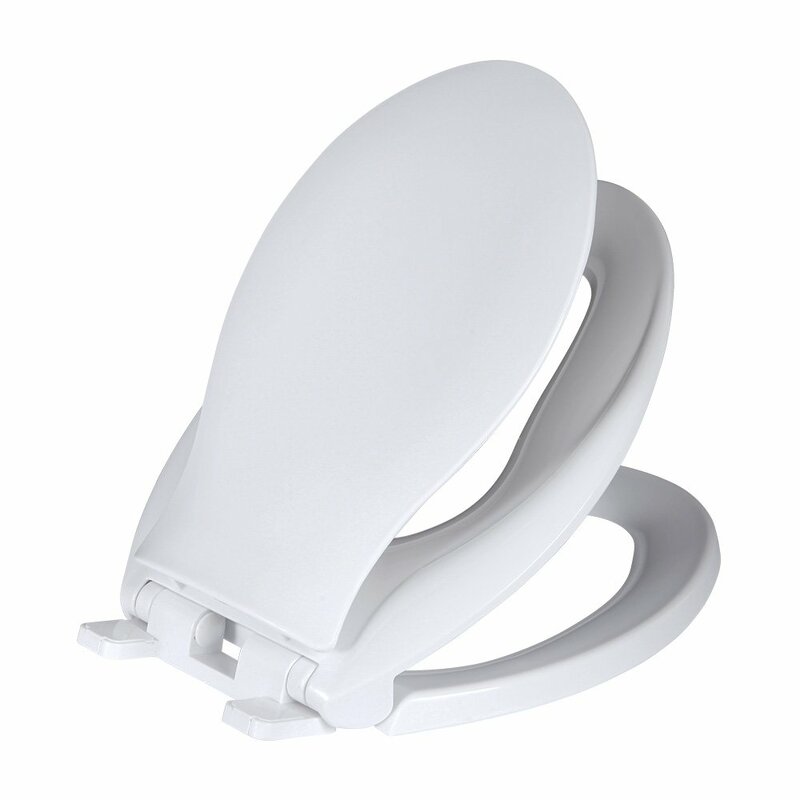 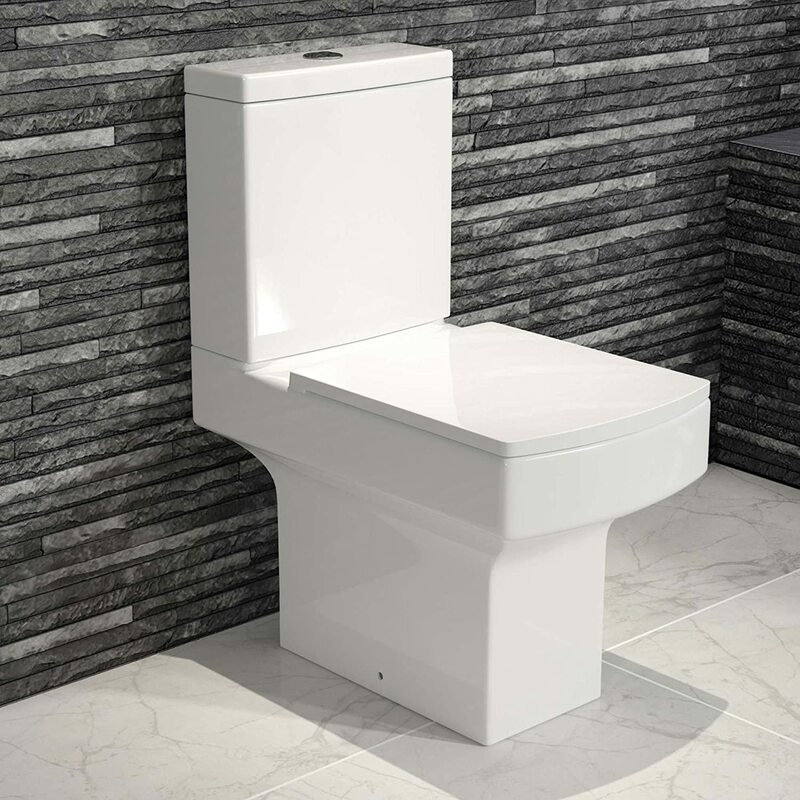 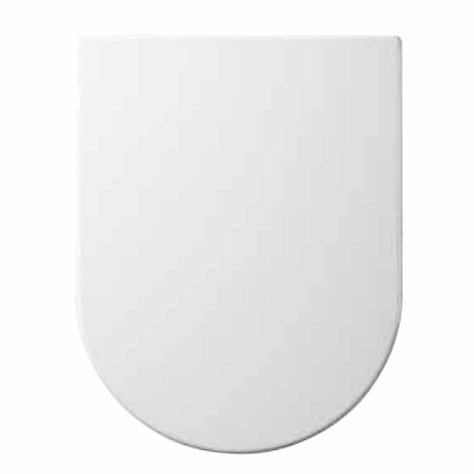 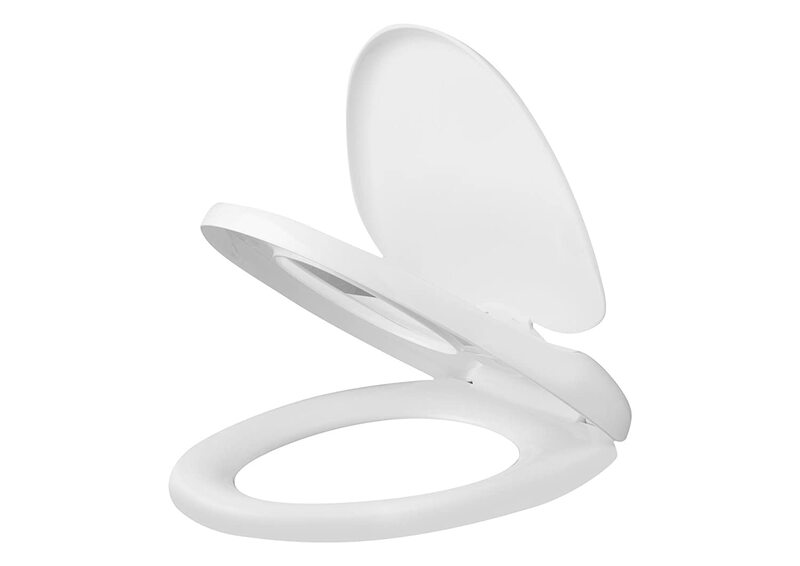 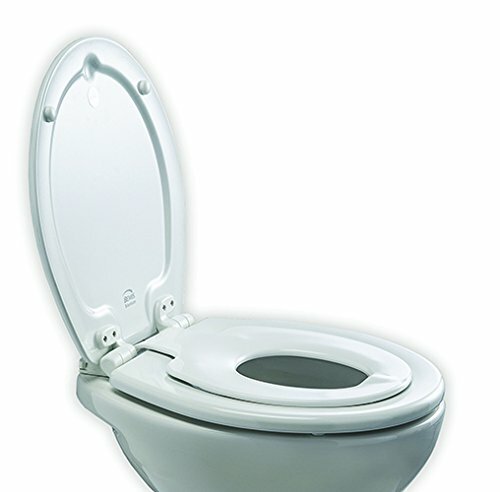 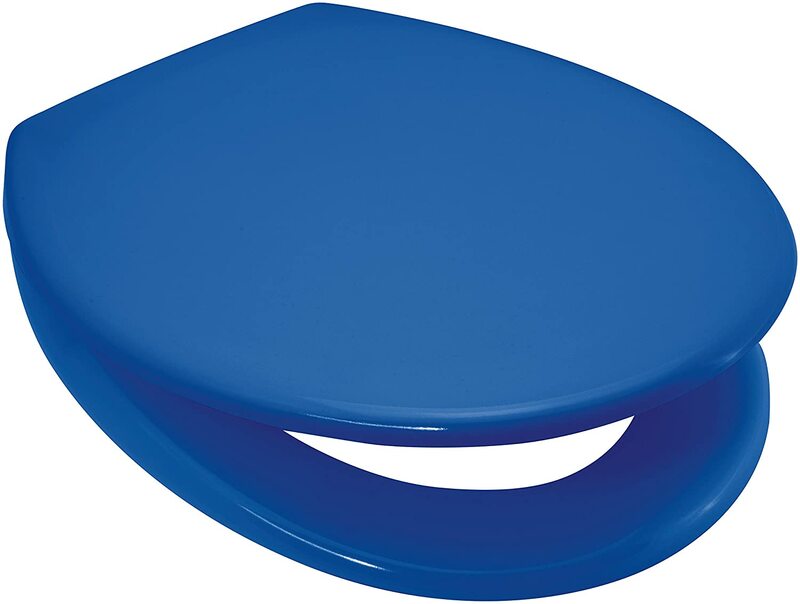 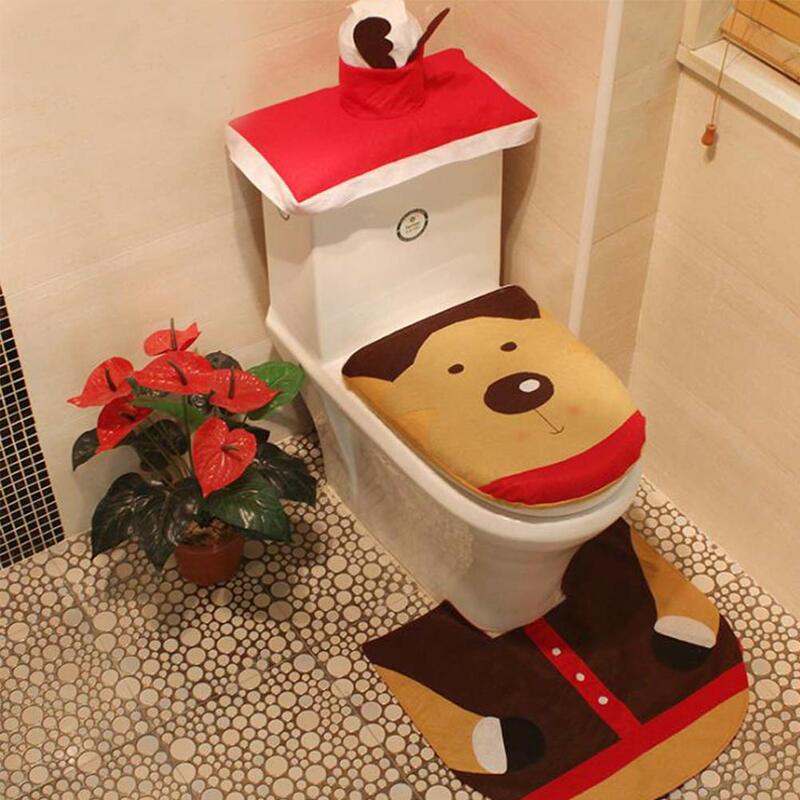 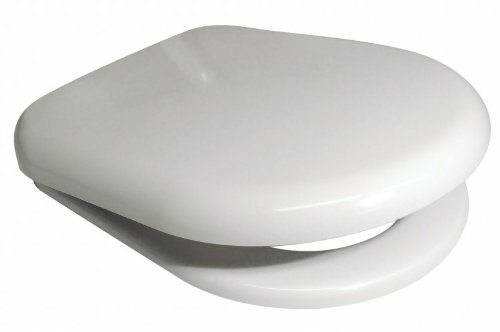 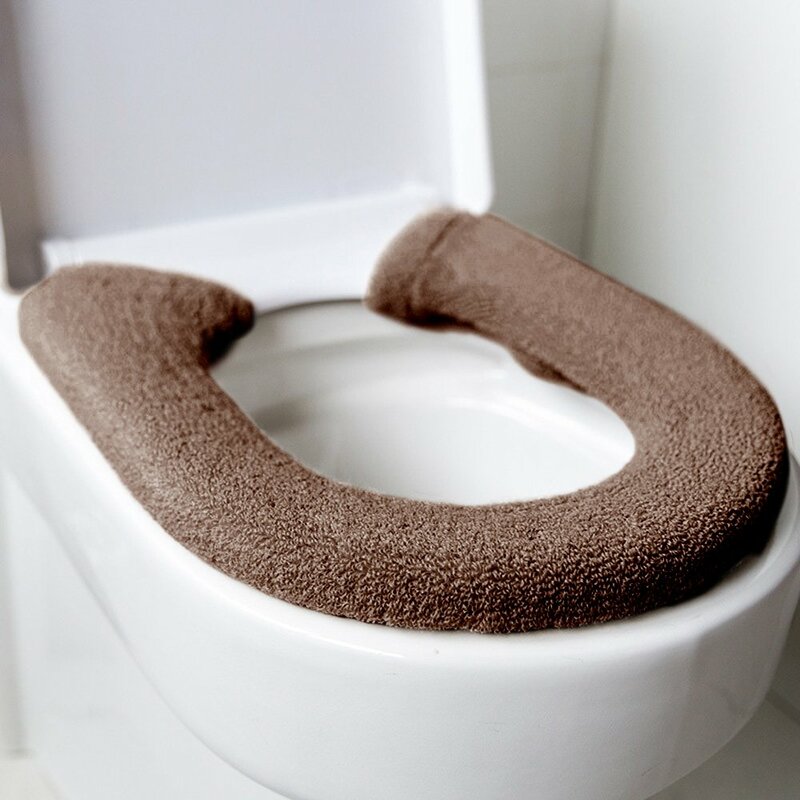 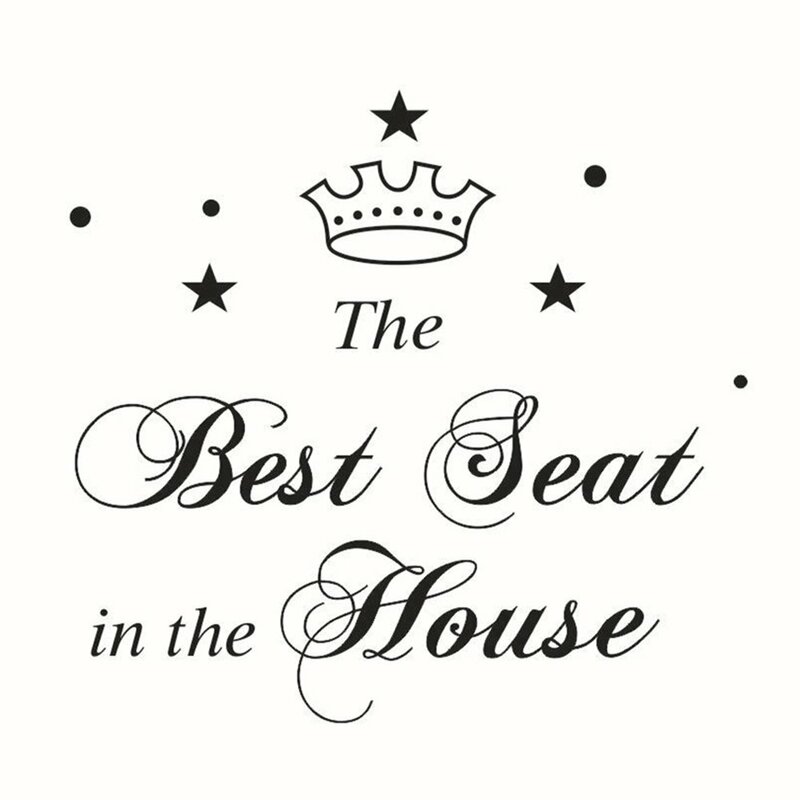 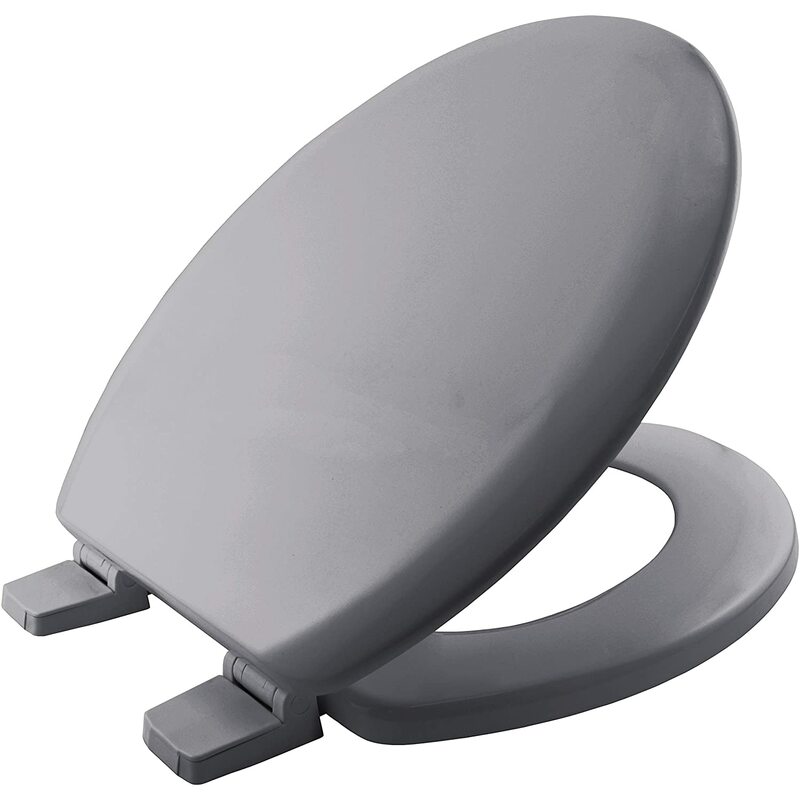 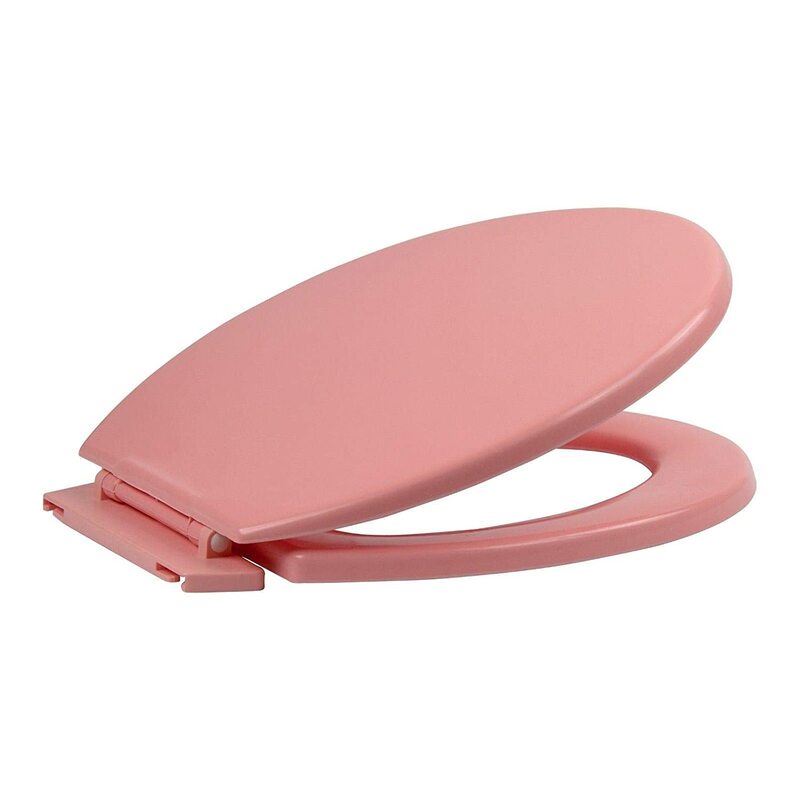 EcoSpa Parent & Child Toilet Seat with smooth Top Fitting Hinges that is Super Easy to Install and keep Clean. 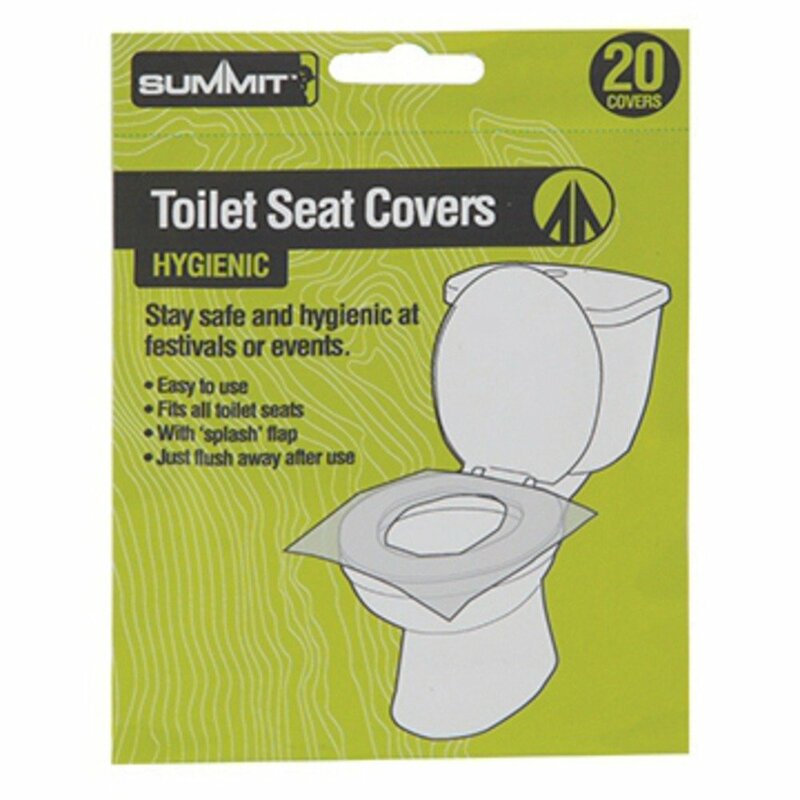 Anti-Slam Lid & Seat Feature that stays in place. 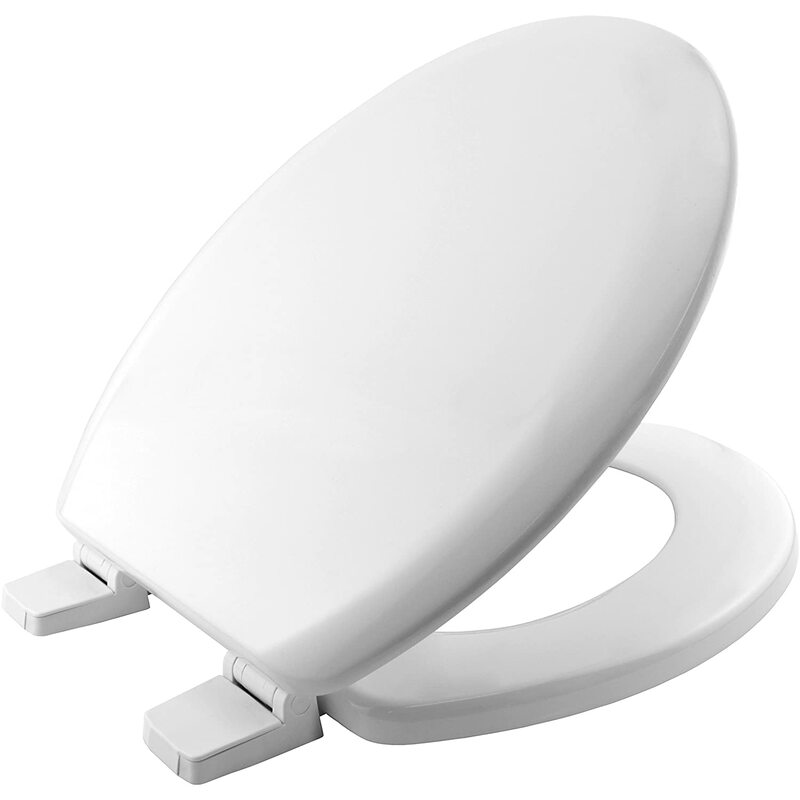 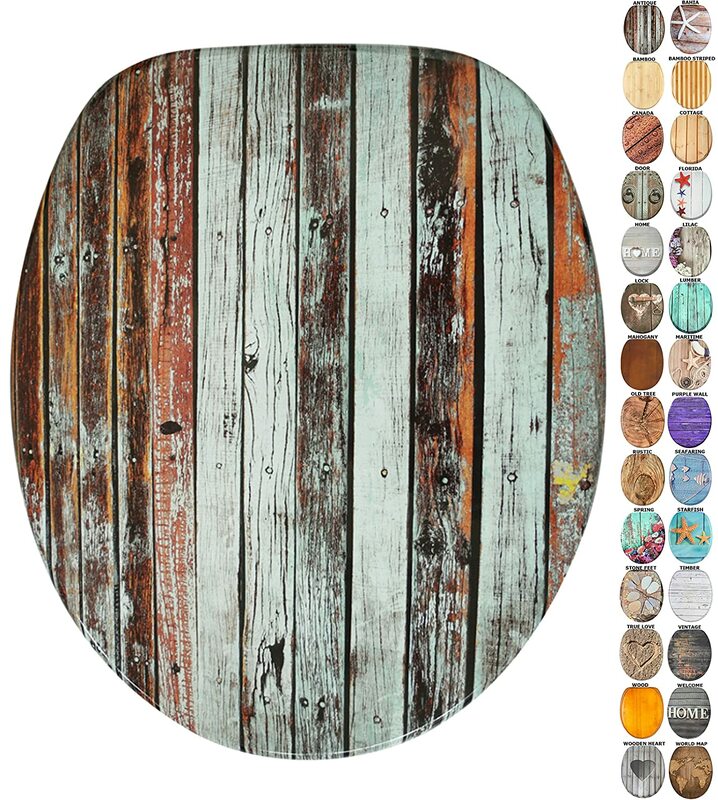 Very sturdy with no warping or bowing. 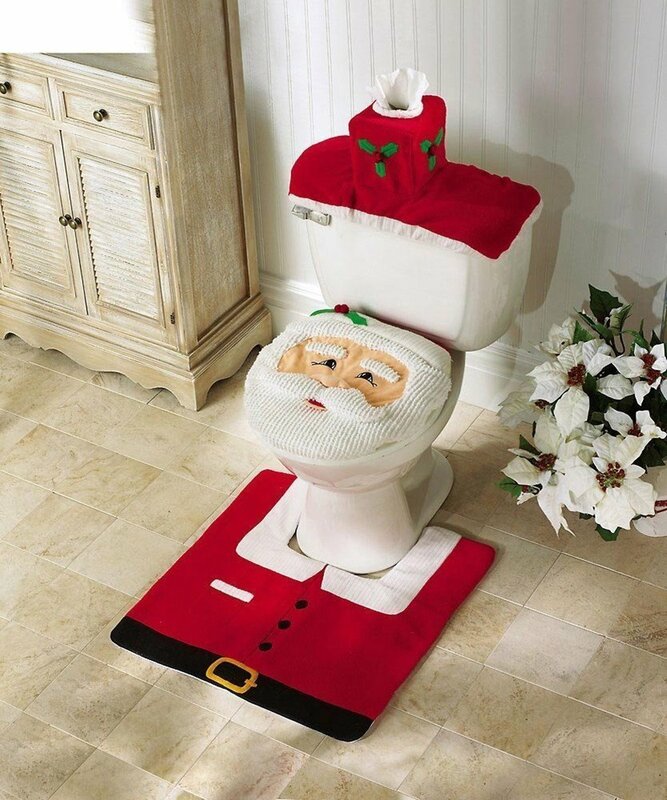 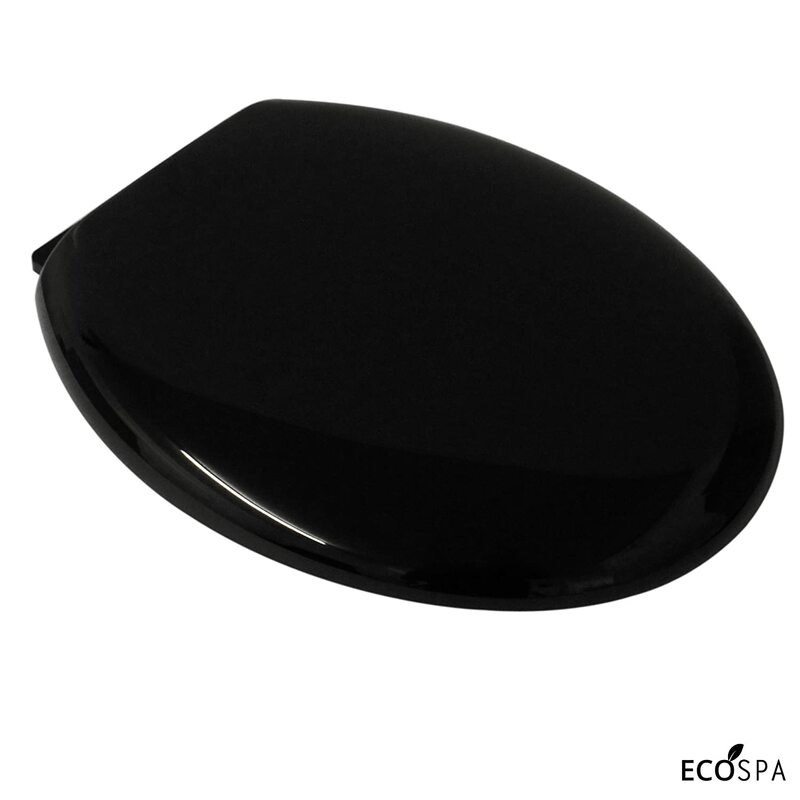 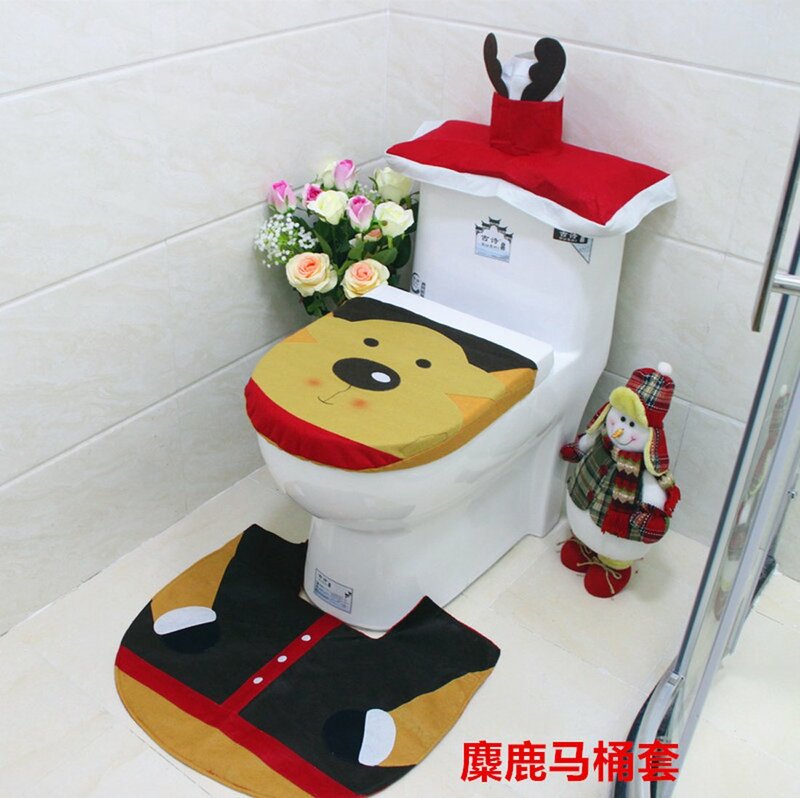 ECOSPA Black Oval Toilet Seat with a Slow Closing Anti Slam Lid & Seat. 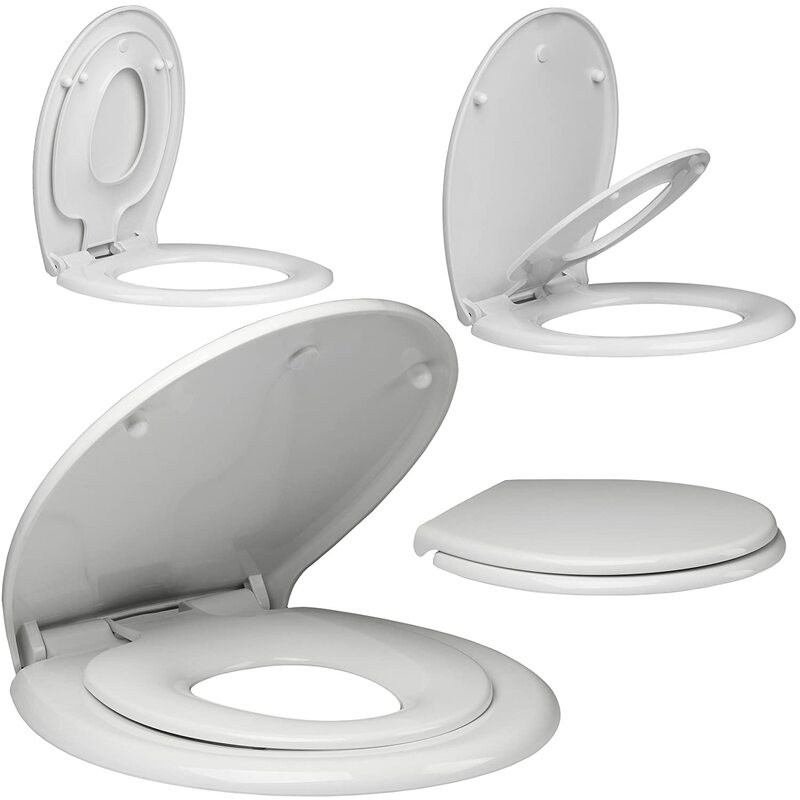 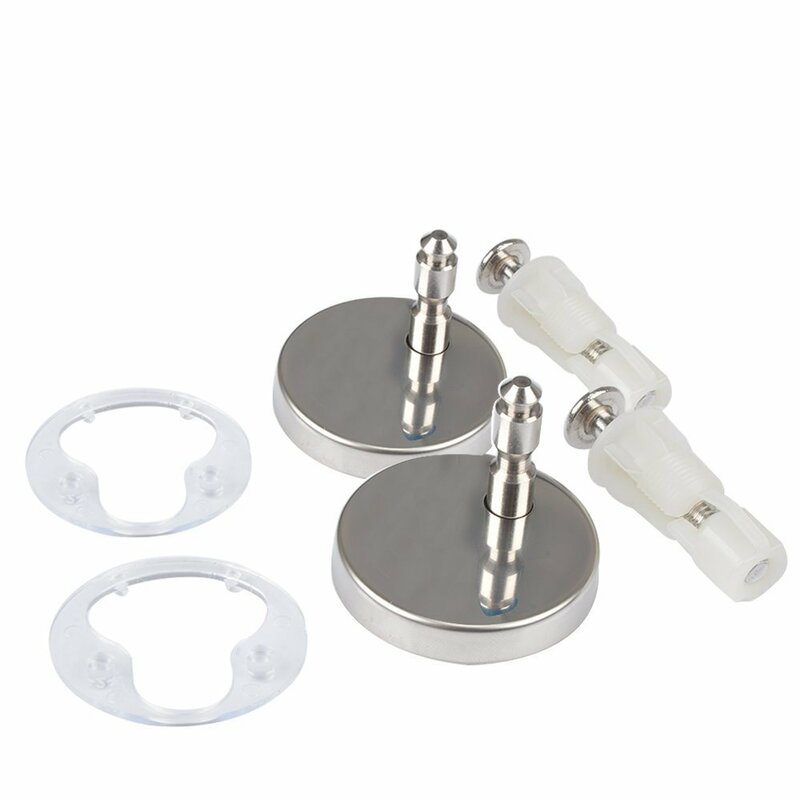 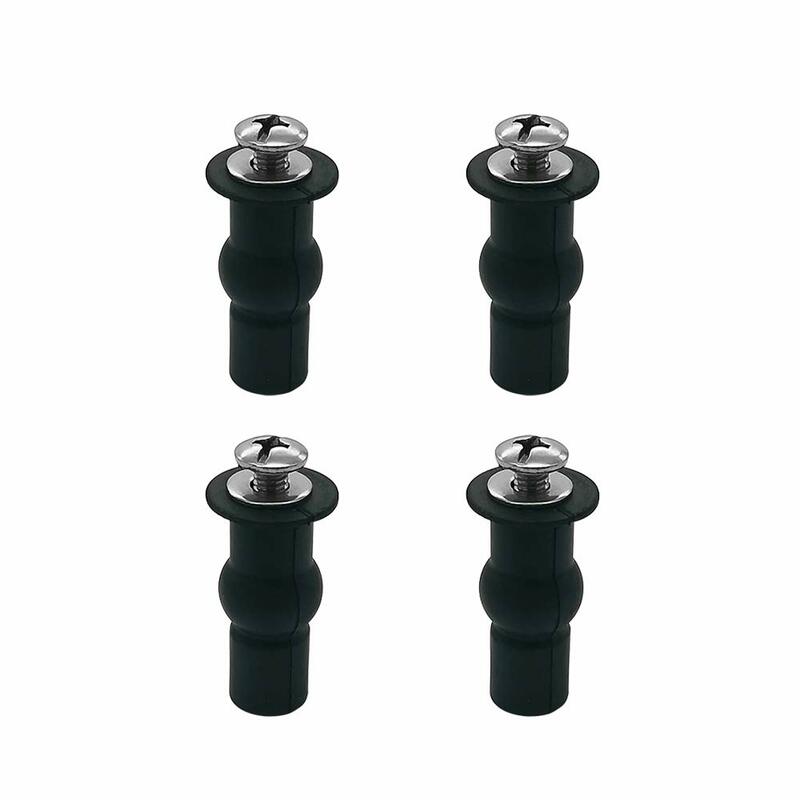 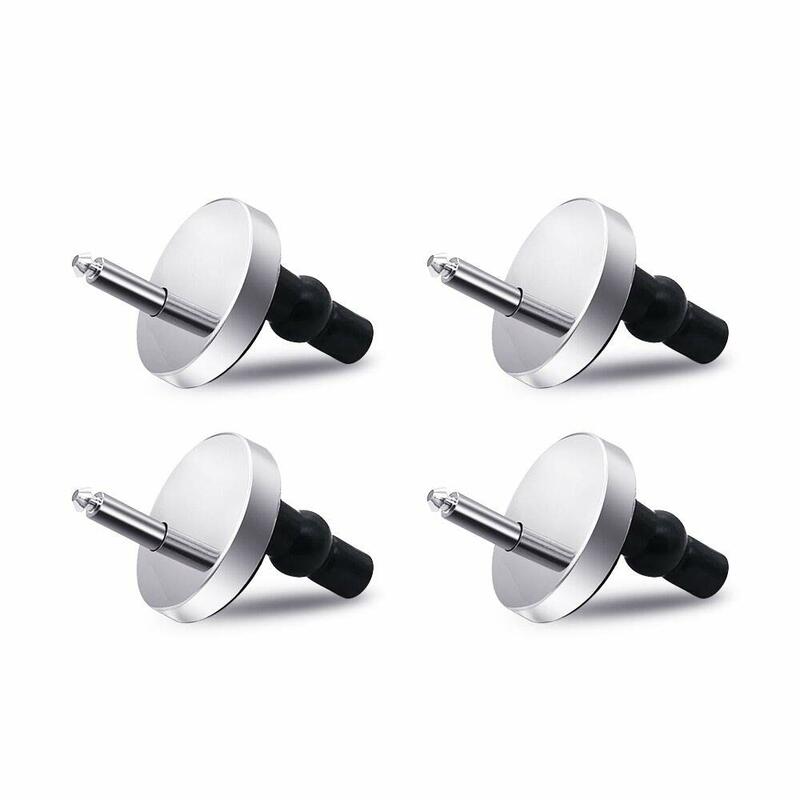 Easy to Clean and Hygienic with adjustable Top Fixing Hinges, Lightweight and Sturdy.